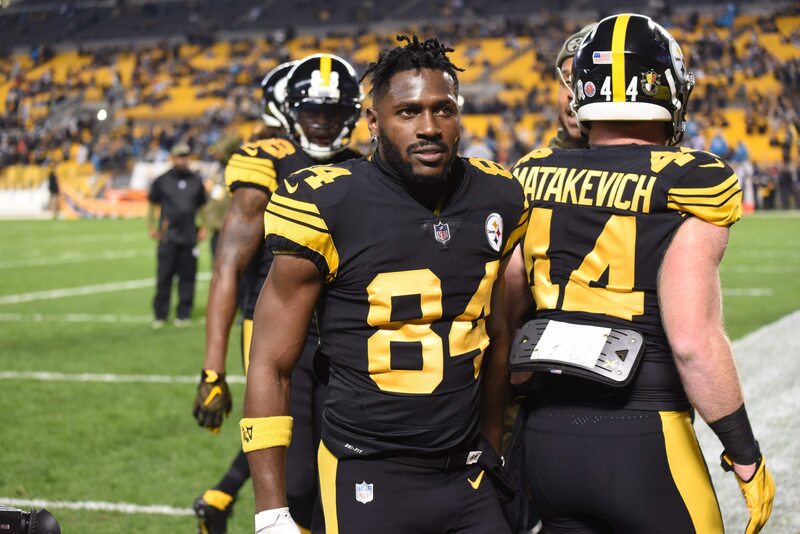 Antonio Brown is still a member of the Pittsburgh Steelers. But his relationship, with his coach, as well as teammates, has seen better days. Cleveland Browns star Jarvis Landry has done some campaigning. But we just don’t see the Steelers trading Brown in the division. That leaves 28 other teams. Franchise quarterbacks like Cam Newton, Matthew Stafford and Jimmy Garoppolo (among others) could all use that elite receiver. The same could be said for the likes of Sam Darnold, Josh Allen and Josh Rosen, who just completed their rookie seasons. A trade would be much easier said than done. Still, we do have to wonder if one might be coming. And if one does come, where will Brown end up?